Warning: The files are images/ graphics of each page and are around 200k each. Higher res views of the images in the book are available by clicking on the photos. Most link to a hi res copy of the original negative. Remember to return to the page in question, use the BACK button. Thank you to Gordon Cunningham for the invaluable help in preparing this book for on line use, and to Robert Wallace for the loan. 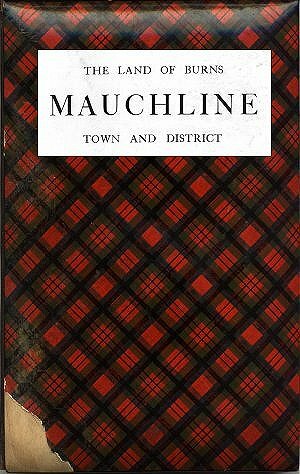 The batter of the book was Mauchlineware, of Mauchline Boxworks origin. 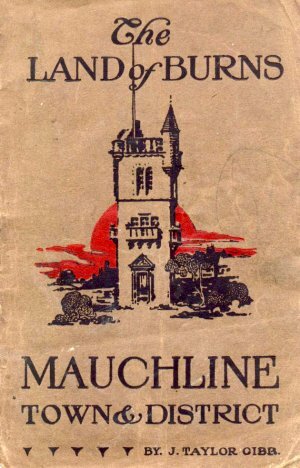 This is shown as an alternative cover, see table.